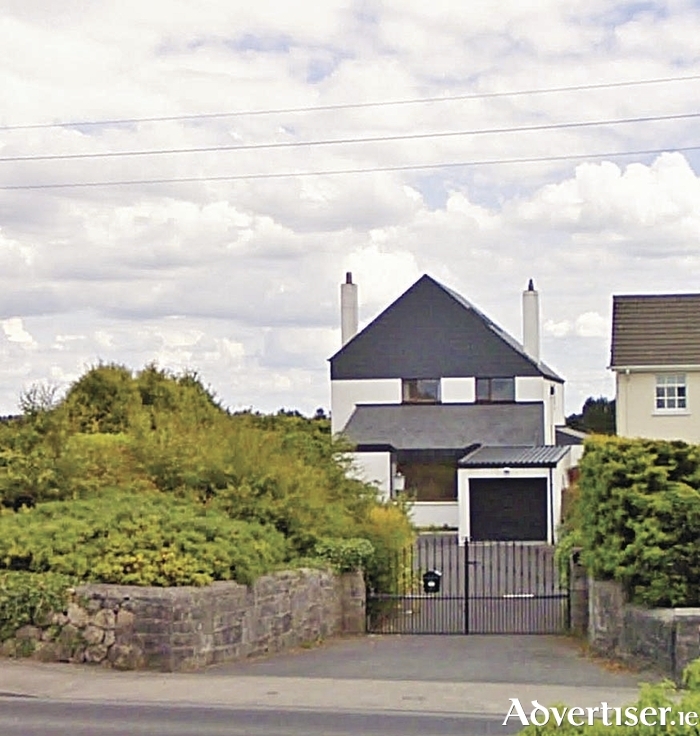 O'Donnellan & Joyce is offering for sale by private treaty a beautiful detached residence on the Kingston Road, Galway. The Stiles is an architecturally designed family home, located on a magnificent site in this much sought after residential area. The property, which stands on one of the finest sites in the area, offers unparalleled views overlooking Galway Golf Links, Galway Bay, and the surrounding coastline. This property is a spacious detached family home over three levels. Accommodation includes entrance hall with feature spindle staircase, an L-shaped lounge and dining room, kitchen/breakfast room, utility room, downstairs toilet, and a family room with feature stone fireplace. The sleeping accommodation comprises four double bedrooms, two en suite, and a main family bathroom. This is an excellent opportunity to acquire the perfect home on the perfect site in the perfect location on the Kingston Road, Galway. Viewing of this property is highly recommended. The BER is D2. Asking price is €575,000. For more information contact O'Donnellan & Joyce auctioneers at 091 564212.